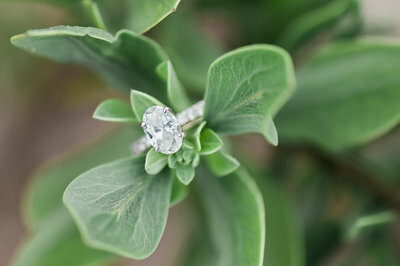 My photography collections typically range from $3000 to $4000 and are customized personally for your wedding day. To preserve my artistic energy for my clients, I only accept a limited number of weddings per year. My engagement sessions are all about you…your love…your personalities…your playfulness…your stolen moments. The session will be fun and interactive, incorporating both candid interaction and romantic direction. This session is designed to celebrate your unique love story and to give you and I an opportunity to collaborate and build trust for wedding day. Your images can be used for wedding décor, save the dates, guest sign in book or just to make you smile! A relaxed and free flowing photography experience with a focus on simplicity, connection and storytelling! "Someday in the future, when you aren’t feeling pretty, you’ll remember how you feel today. When you don’t want to forgive one another, you’ll remember the love you share today. When you need a laugh, you’ll think about the funny things that happened today. When you feel like quitting, you’ll remember the promise you made today. When you have children, you will tell them the story of today. And as you grow old together, you will see each other as you do today, full of love and hope and courage to travel this journey in life." Tonya is incredibly talented and captured the love and joy of our special day. Not only that, she and Carrie were a pleasure to spend time with. That is so important when it comes to your wedding photographer, as you really do spend a great deal of time with that person on your big day. Tonya was incredibly organized and communicative throughout the wedding planning process- she made sure that we were on top of planning the logistics of who would be in which pictures- so when the time came for photos we were quick- it was easy- and we were able to jump into all of the festivities very quickly after the ceremony. Tonya had a fantastic attitude and was such a hard worker- we found her on the property the day before the wedding scoping out ideal angles and backgrounds for the photos!! 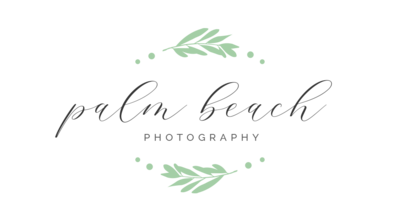 We are so glad that we went with Tonya and recommend her without hesitation to anybody considering Palm Beach Photography! 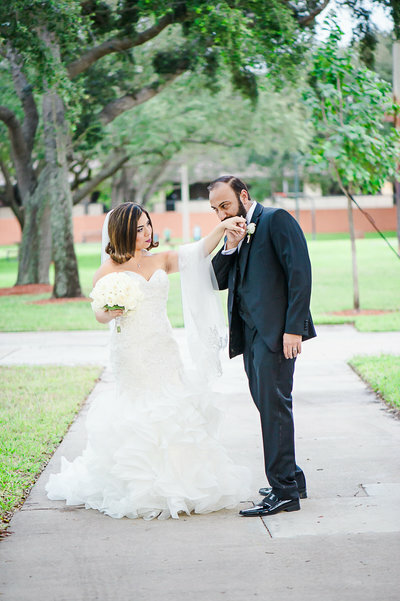 "Tonya is incredibly talented and captured the love and joy of our special day." 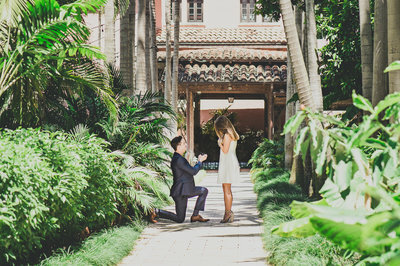 Palm Beach Photography was definitely a great choice. Since Day 1, my husband and I felt that Tonya addressed our questions and concerns in a timely manner. I really appreciate the way Tonya and her team worked on our wedding day. They definitely were able to get all the sweetest of moments and remain low key and respectful. In a wedding venue such as ours, there were so many different angles in which Tonya worked to get some cool shots so the photo gallery contained life and simply told a story. We really appreciated them being so prompt and quick and most importantly responsible as a wedding is a busy day! Tonya is amazing at what she does and I know that her business will continue to flourish as she is definitely talented and provides you with natural photos and still so detailed and has a good eye for the essence of the wedding day in each moment. There were definitely plenty of photos to choose from and our gallery told the story all within the course of hundreds of images. Thank you Tonya to you and your team. We loved working with you and hope to get the chance to work with you again in the future! "I really appreciate the way Tonya and her team worked on our wedding day. They definitely were able to get all the sweetest of moments and remain low key and respectful." Tonya was amazing, my first photographer canceled on me 3 weeks before my wedding date. I sent Tonya a message and she responded immediately and made me feel at ease. She started working on my timeline and made me feel comfortable through the whole process. She also recommended two ladies for hair and makeup that were outstanding. Tonya captured everything I wanted and more. 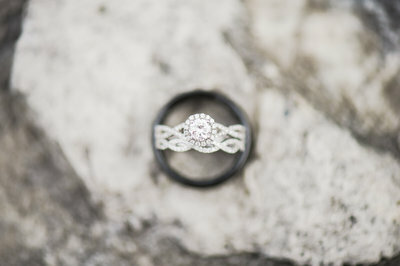 It was an elopement wedding so pictures meant everything to me. I had confidence in her creativity and I was amazed at the results I got. 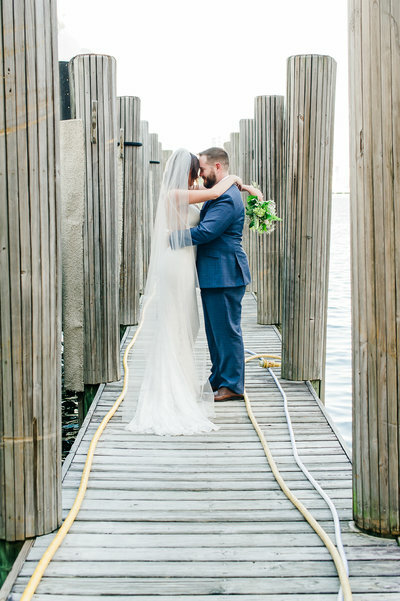 "Tonya captured everything I wanted and more. It was an elopement wedding so pictures meant everything to me. I had confidence in her creativity and I was amazed at the results I got." 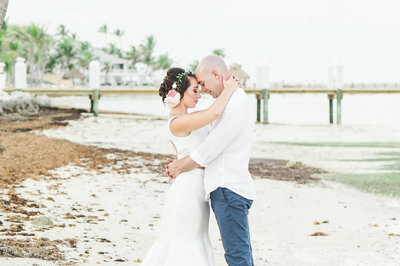 Tonya from Palm Beach Photography was everything we could have hoped for in a photographer for our special day. During our planning process, she was available whenever I had any questions at all. Tonya was a great reference in Florida for planning our wedding from Illinois. 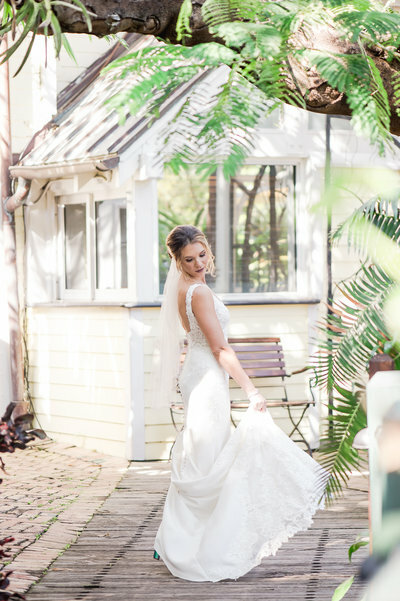 Her experience shined through the weeks before the wedding as I was panicking about last minute details. Her photo schedule was my sanity in knowing the day would go as planned. She and her associate were so energetic, upbeat and fun! At the same time, they kept the day flowing in an organized manner. We love that Tonya felt more like a part of the family than someone we just met. Despite the rain and some minor mishaps, she captured the true meaning and reason for our special day.. OUR LOVE. 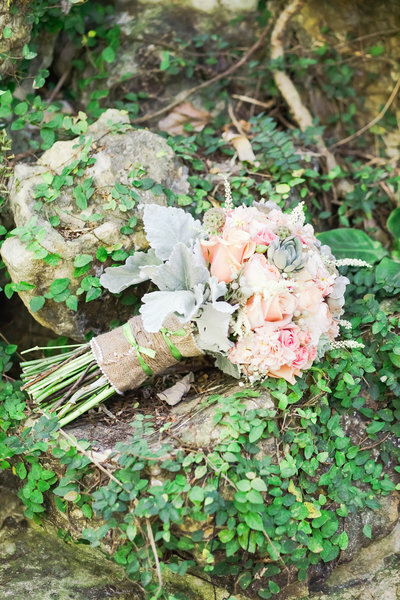 We love that Tonya encapsulated our love in such timeless and beautiful photos. We are so thankful to have had Palm Beach Photography be apart of the most important day in our lives. "She captured the true meaning and reason for our special day. OUR LOVE. 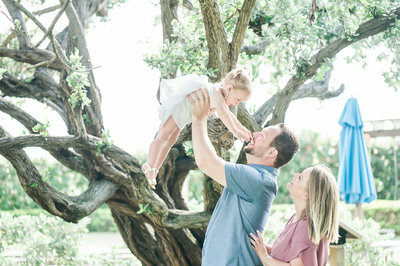 We love that Tonya encapsulated our love in such timeless and beautiful photos." Tonya and the Palm Beach Team were amazing from the very beginning! They were one of the vendors that was involved from the very start. From the moment I spoke with Tonya, I could tell her excitement, enthusiasm, professionalism, and the willingness to work with our needs was exactly what we wanted at our wedding. 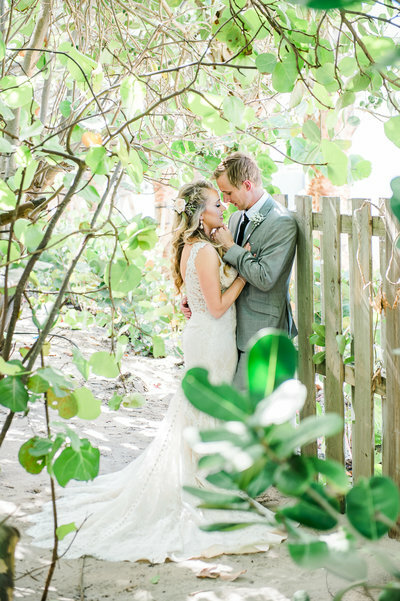 Having a destination wedding, Tonya helped with making everything so seamless. Coming from two people who are not comfortable having photos taken of them, Tonya made us feel more comfortable than we ever could of imagined. We were blown away by the engagement photos Tonya took back in January, and we could not wait to see what she could do for our wedding photos. Being a very emotional day, Tonya and her team were very comforting, accommodating, and it was as if I knew Tonya for years. Our photographs are memories we will have forever, and we are beyond happy we had Tonya and her team with us on our special day. I still can't believe these are images of us (I have to pinch myself every time I see a photo). We cannot thank you enough for being able to relive the best day of our lives over and over again through your amazing, beautiful and stunning photographs! Thank you, thank you, thank you!!!!! "I still can't believe these are images of us (I have to pinch myself every time I see a photo)." 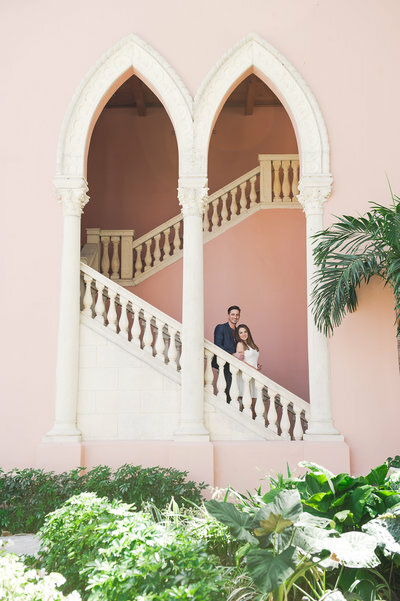 When we were searching for a photographer for our Florida destination wedding, the photographs we saw from Palm Beach Photography had us hooked instantly. Wedding photography can be stressful for everyone involved, but working with Tonya and her team has been the most stress-free process ever. They had everything planned ahead of time so that there was no confusion and everything ran smoothly. They were very efficient with time, and made sure we had enough time to enjoy each other and our guests. The photos we have gotten back exceed anything we could have ever dreamed of. They captured our love for one another, and the beauty of our day. They valued our requests and stayed true to our personalities. We fully trusted their vision and we’re so glad we did! The locations that they chose and the poses they put us in felt so natural and beautiful. We would not change a single thing, and we would highly recommend them to anyone looking for beautiful, natural, and perfect photographs! 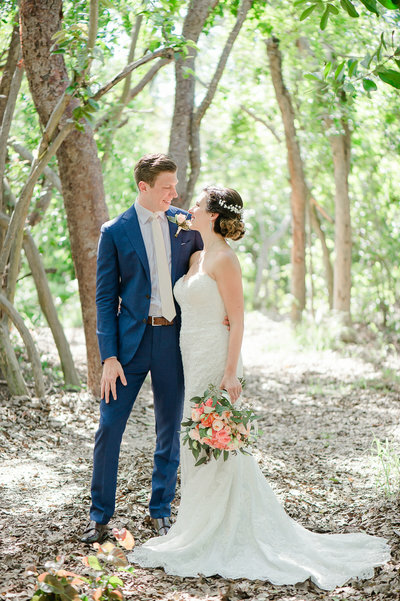 "The photos we have gotten back exceed anything we could have ever dreamed of!" Tonya and her team did an outstanding job capturing the best moment of our lives. During this whole process I never once lost faith that she wasn't going to deliver. Having her during our big day was like having another wedding planner. She was well organized, prepared, and full of excitement. The images taken were not just pictures. Tonya captured moments, memories, emotions, and most importantly US. She captured US not only as two people on our wedding day, but as who we are on our wedding day. We could not ask for more for our day and we would highly recommend that you choose Palm Beach Photography for your special moment as well! "Tonya captured moments, memories, emotions, and most importantly US. She captured US not only as two people on our wedding day, but as who we are on our wedding day." 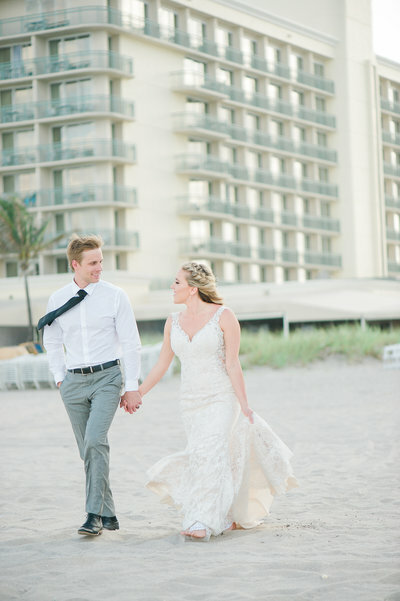 Palm Beach Photography was exactly what we were looking for in capturing our wedding day. From the beginning, Tonya not only worked with our budget, but assisted me with everything from what we wanted the feel of the wedding to be, to organizing the entire day’s schedule down to the minute! 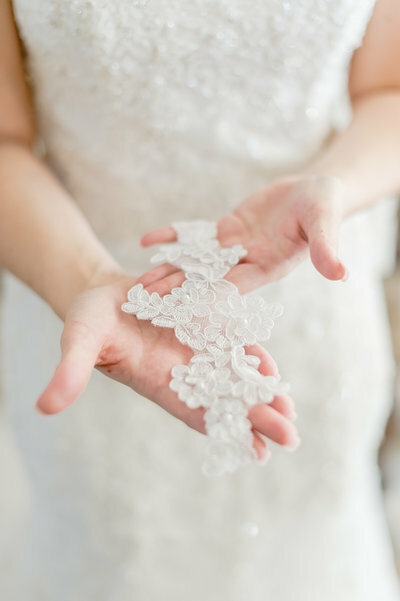 Her organization skills and her professional ability to keep the day running on-time and stress-free allowed for us to enjoy our time spent taking pictures with the bridal party and our families. Tonya even directed us how to pose and what to do, taking all the awkwardness out posing for pictures. Her team was polite and we instantly felt like they were old friends. 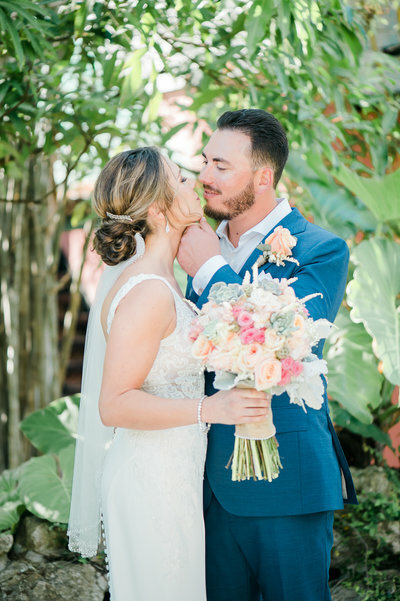 Palm Beach Photography captured all our wedding day moments and provided us with the most beautiful memories of our wedding. Would most DEFINITELY recommend! 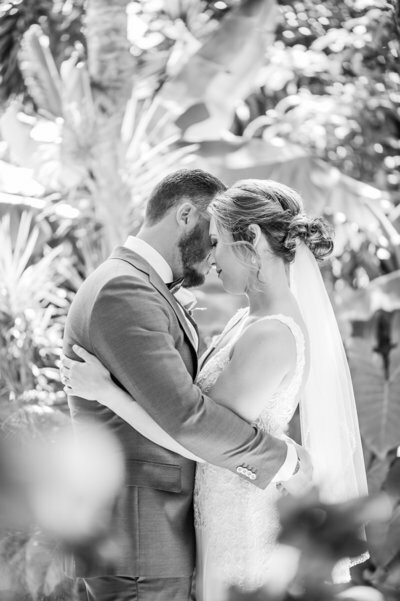 "Palm Beach Photography captured all our wedding day moments and provided us with the most beautiful memories of our wedding. Would most DEFINITELY recommend!"